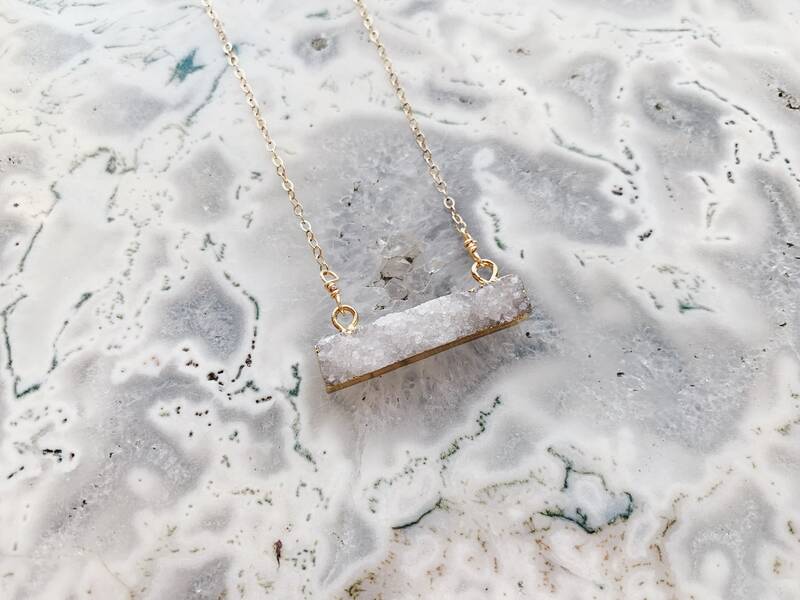 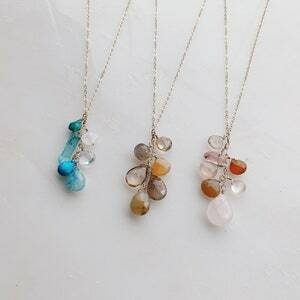 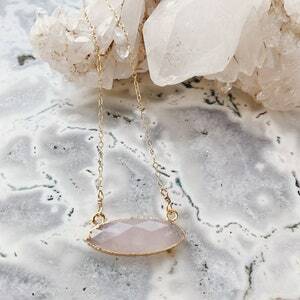 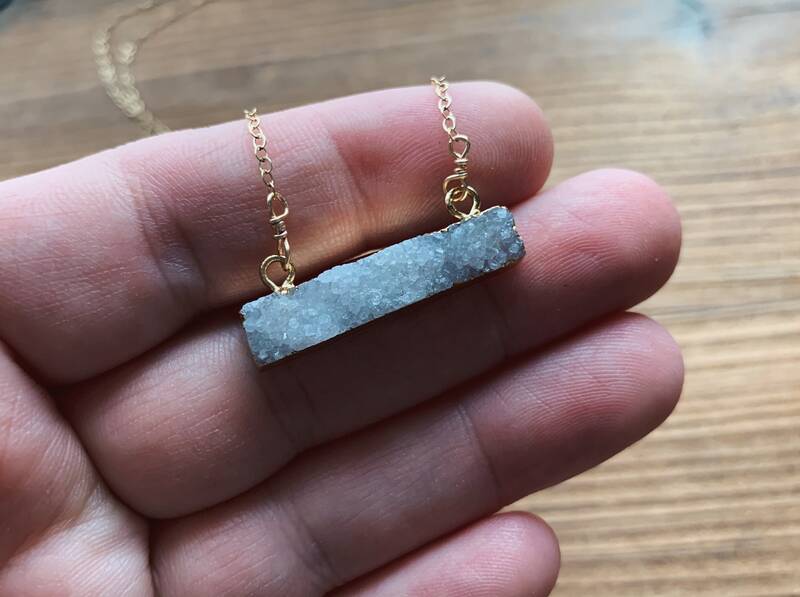 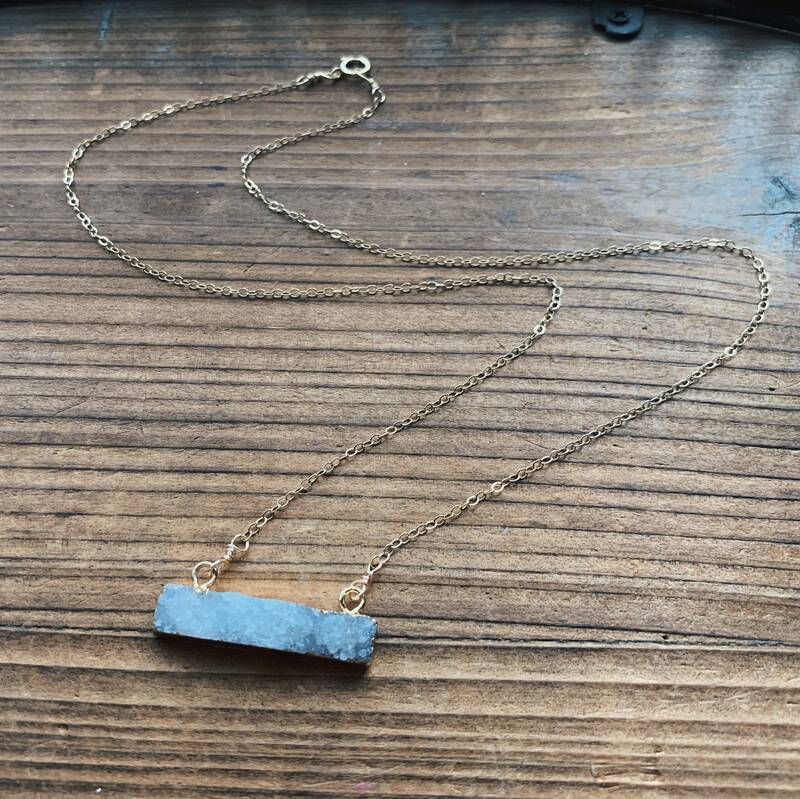 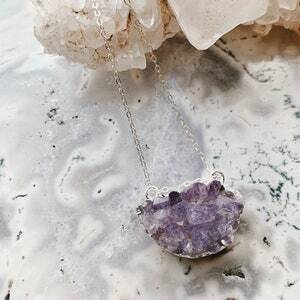 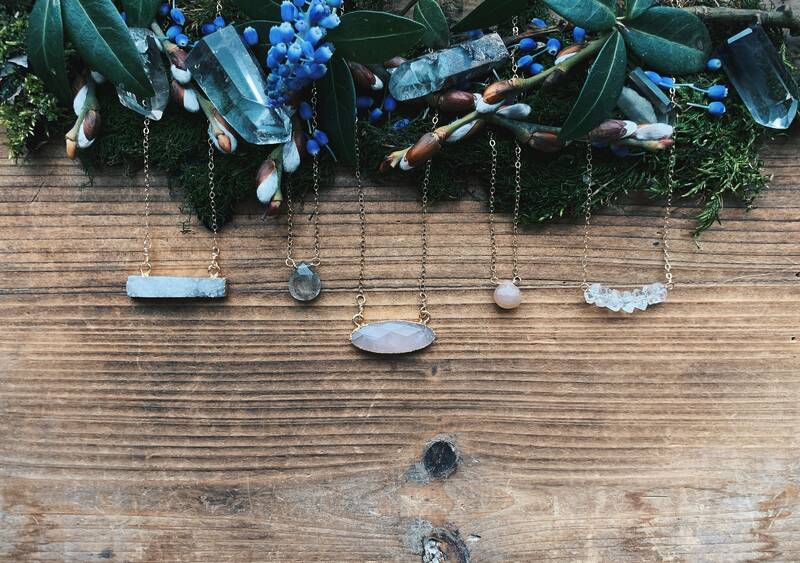 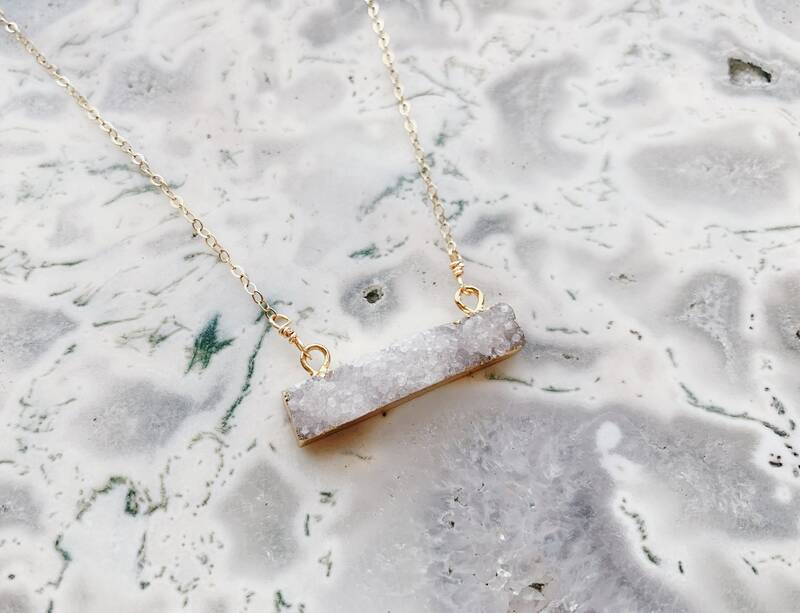 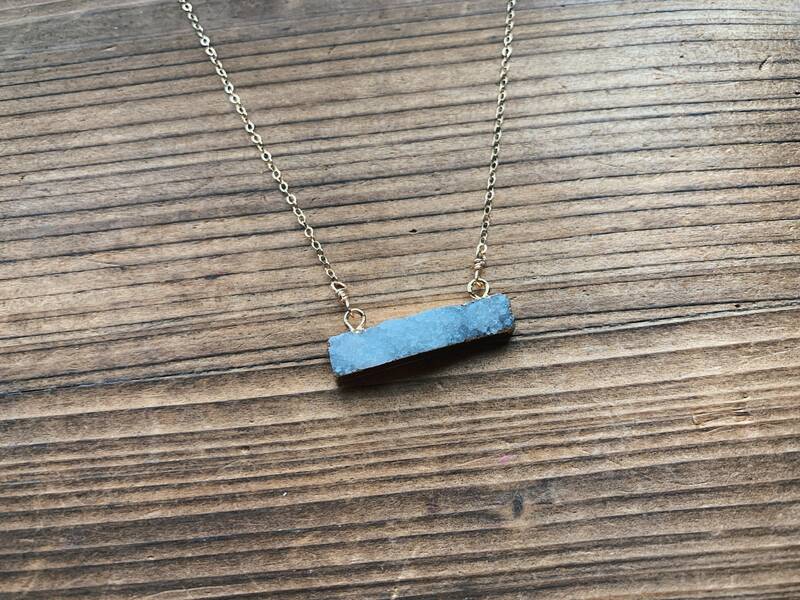 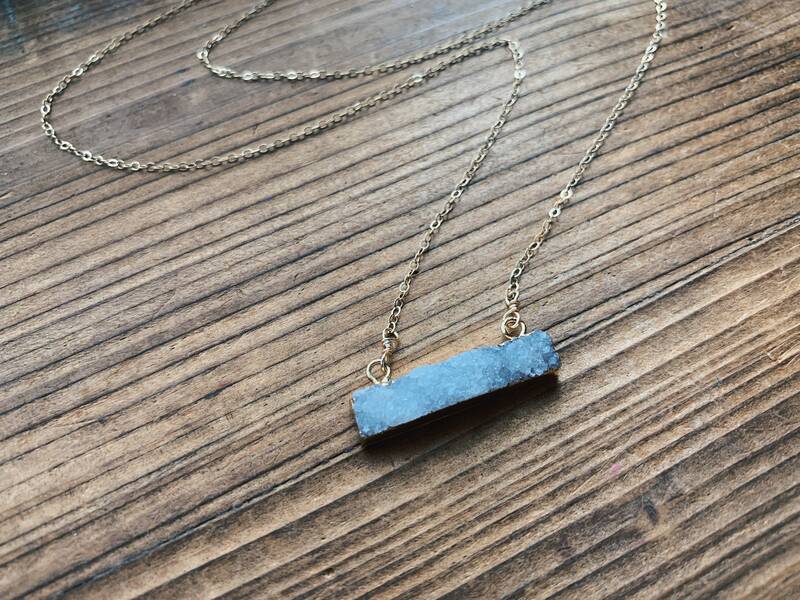 This opalescent white druzy bar necklace is very unique and has gorgeous crystallization. 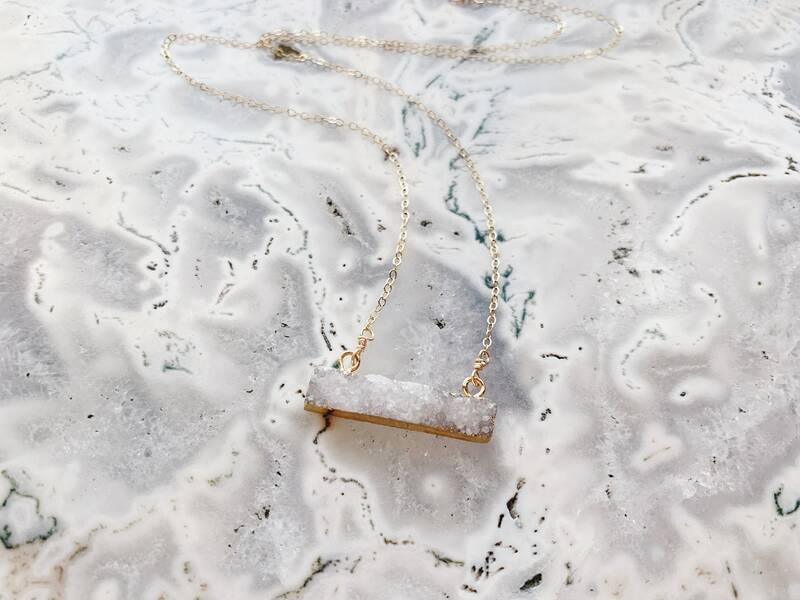 Its hung horizontally from an electroplated gold frame. 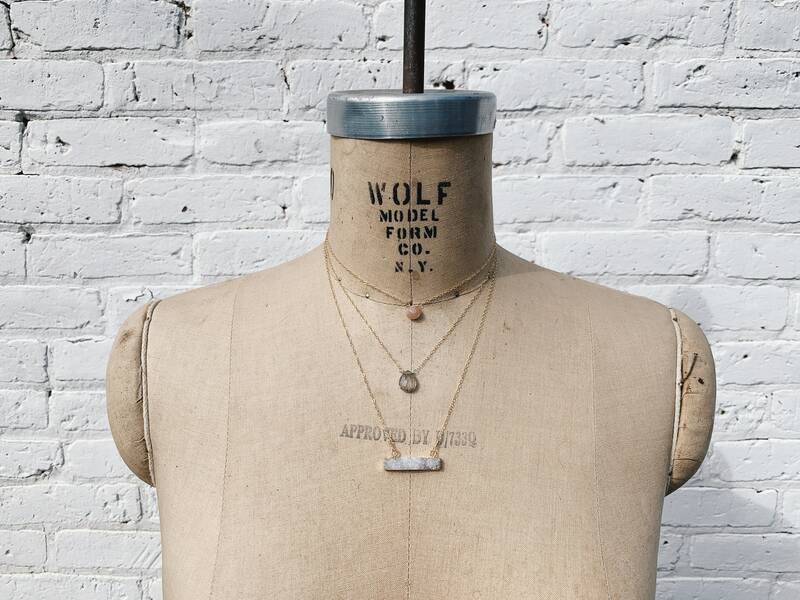 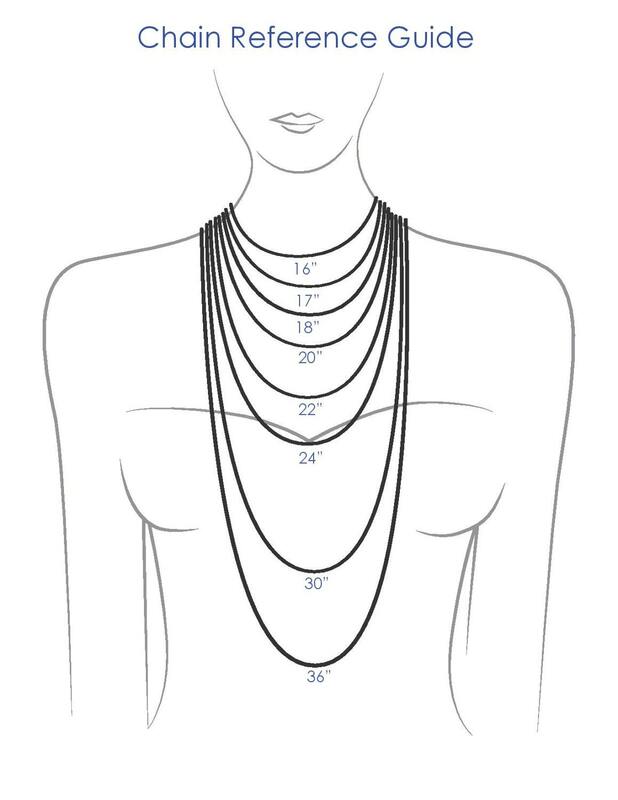 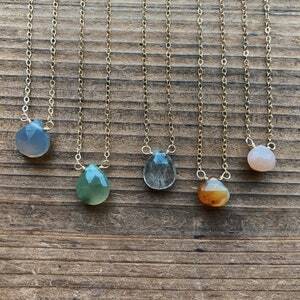 It's wire wrapped on 14k gold filled dainty chain with matching circle clasp closure.